Have you ever needed a cheap way to activate something from across the room? Infrared remotes are still the cheapest way to wirelessly control a device. 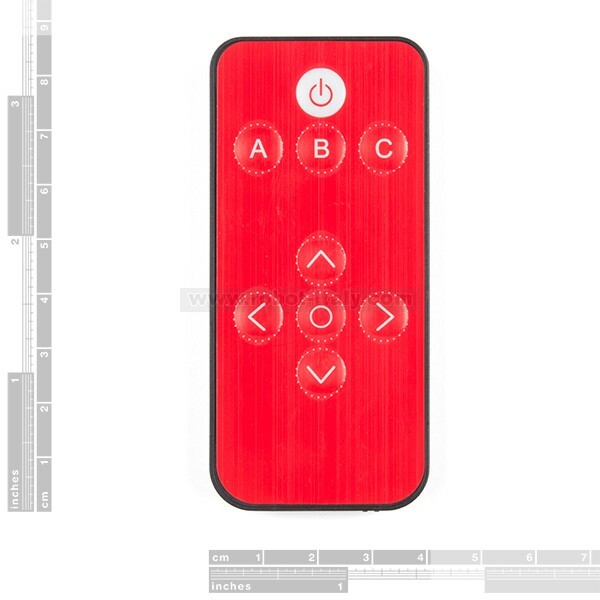 We have designed the remote to be small, very simple, and low-cost. Have you ever needed an easy and effective way to activate electronics from across the room? Infrared remotes are still the cheapest way to wirelessly control a device. 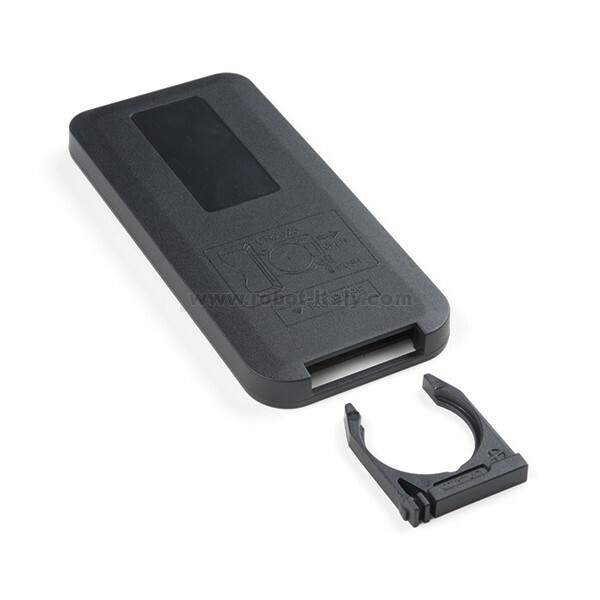 We have designed the remote in this kit to be small, very simple, and low-cost. For the majority of the projects we build, we don’t need 34 buttons, we only need one or two. It makes more sense to provide you with a cheap and easy to use remote. 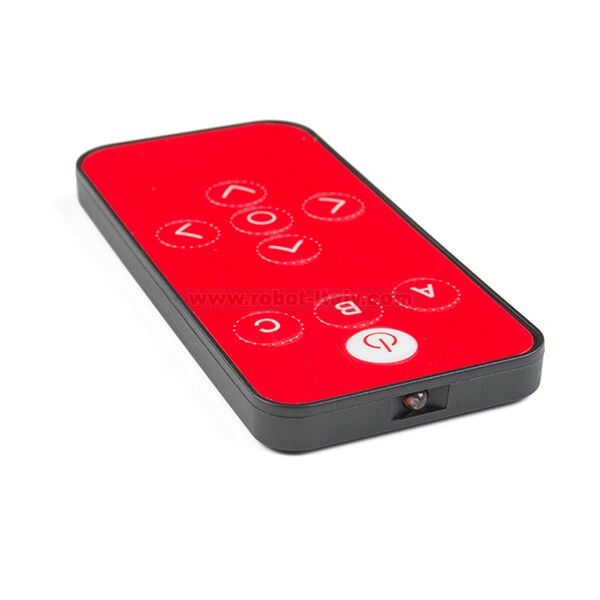 Our infrared remote control offers buttons for four directions, power, select, and three optional use buttons (labled “A,” “B,” and “C”). Unfortunately we can’t guarantee that it will work with your Stuart Hughes' PrestigeHD Supreme Rose Edition though. Rather, we are carrying this remote to work with many of the more common IR receiver ICs. 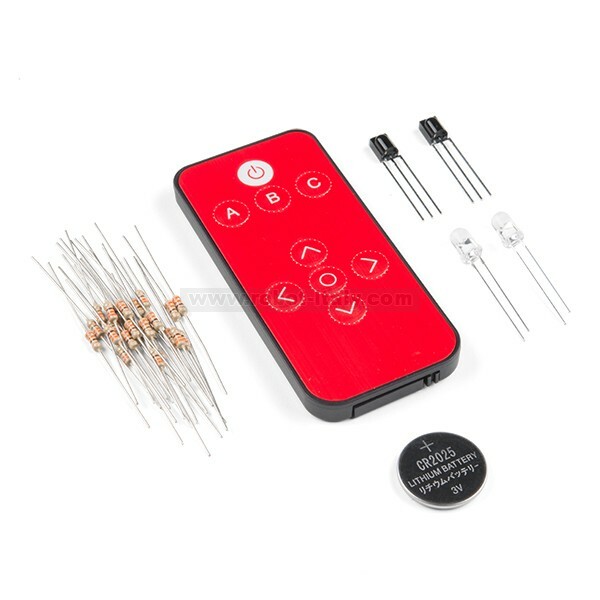 This kit includes an IR remote control, a couple of infrared receivers, some resistors, and even some IR LEDs. 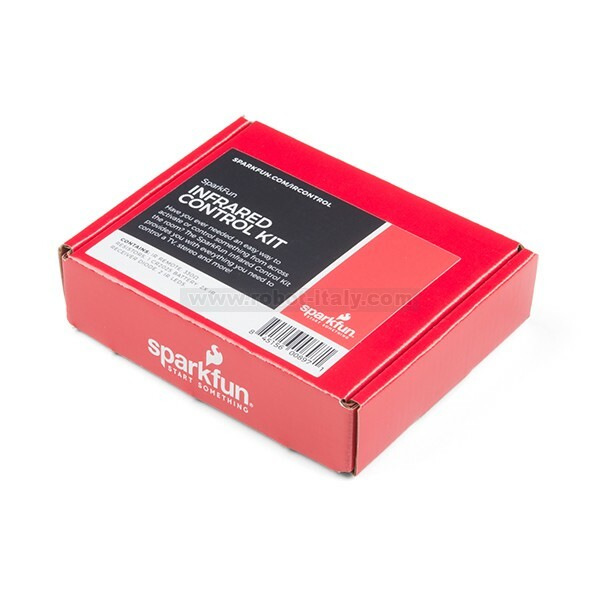 Using this kit, you can control your Arduino with the included remote control, or use the receiver and LEDs to communicate from one board to another. You can even use your own remote control, or use the kit to control your TV or stereo!